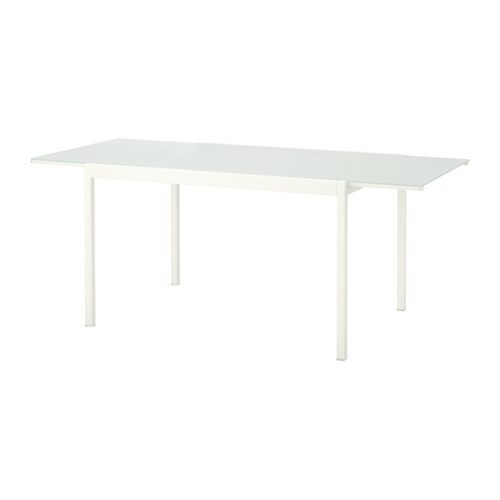 IKEA recalls part of tables GLIVARP from the market and kindly asks customers who have purchased the said table to bring it back to IKEA store in Riga where they will receive a full refund or exchange the table for another table of their choice. The item can be returned without a receipt. The recall affects only white GLIVARP matt glass tables purchased since February 2017. 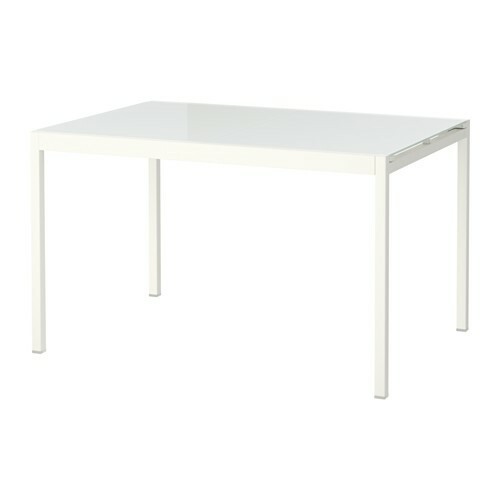 IKEA has received complaints regarding the risk of falling of the movable parts of the table. Product safety is a top priority at IKEA – all our goods are tested and shall comply with manufacturing standards and legislation. Following the complaints of the customers, global recall of GLIVARP tables was issued as a precautionary measure.